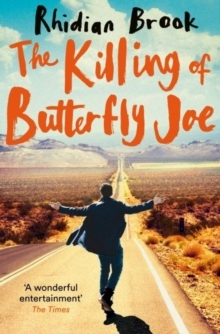 'Wonderful entertainment' - The Times'Larger-than-life fun' - Daily Mail'A wild-eyed road trip across America, filled with colourful characters, crazy anecdotes, sparky dialogue' - Big Issue'I killed Joe once, in a manner of speaking. But not twice. Not in the way you mean. 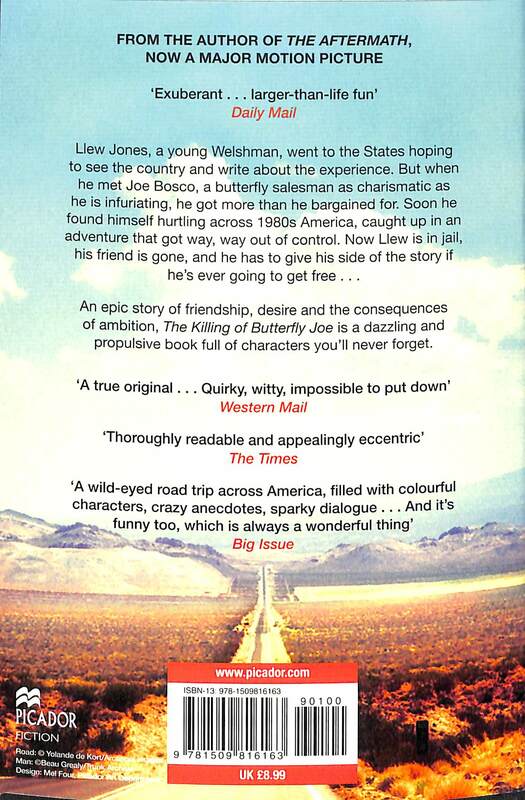 'Llew Jones wanted to see the States and write about the experience. 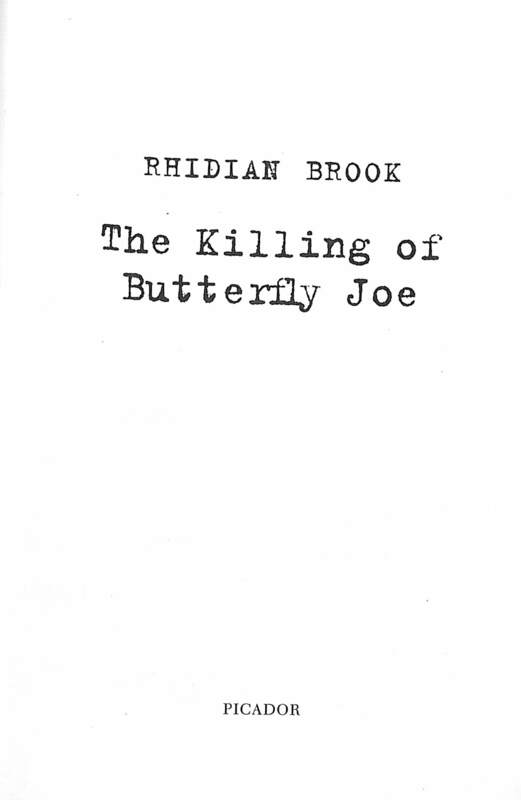 Then he met Joe Bosco, a butterfly salesman as charismatic as he is infuriating, and they were soon hurtling across 1980s America together, caught up in an adventure that got way, way out of control. Now Llew is in jail, his friend is gone, and he has to give his side of the story if he's ever going to get free . 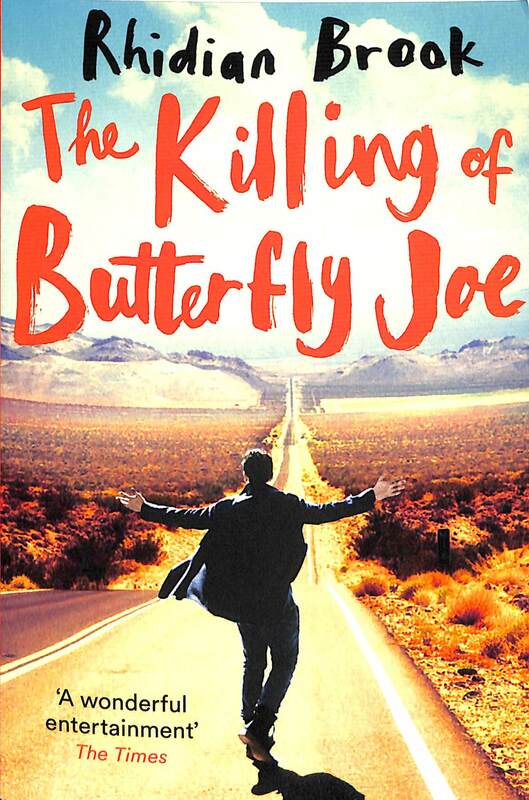 . . Part existential road trip, part neo-gothic thriller, part morality tale, The Killing of Butterfly Joe by Rhidian Brook (author of The Aftermath, now a major movie starring Keira Knightly and Alexander Skarsgard) is a dazzling and propulsive novel full of characters you'll never forget. An epic story of friendship, desire, and participating in the Great American Dream - `the one that leads from rags to riches via pitches' - whatever the consequences.